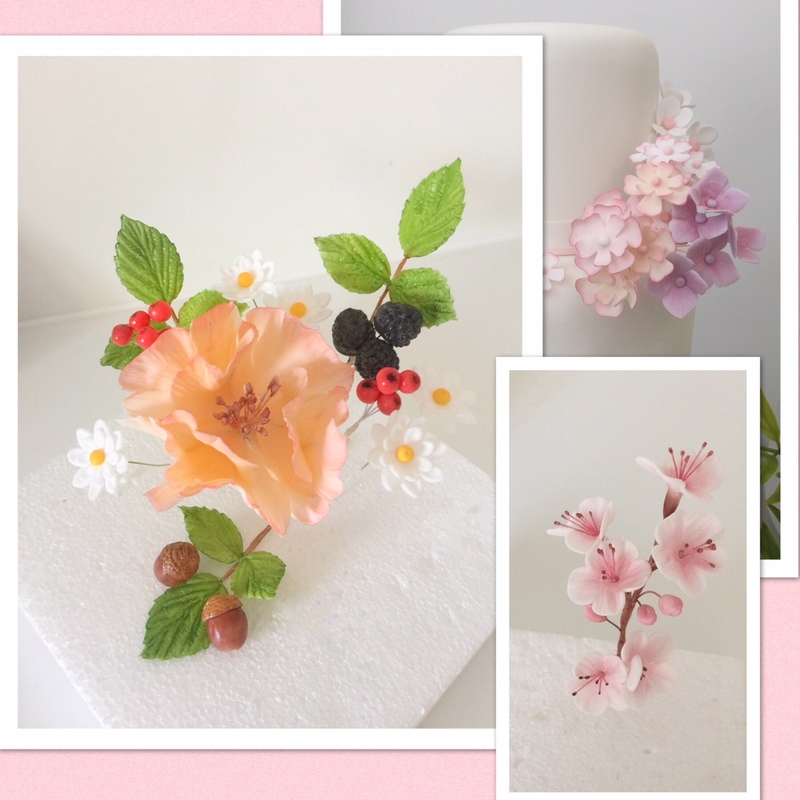 An absolute must for beginners with little or no sugar flower experience. You’ll start by learning all of the basic skills needed and then move on to lots of new, exciting techniques. You’ll make gorgeous filler flowers like hydrangeas, blossoms and daisies, realistic berries, blackberries and acorns and show stopping wired peonies and cherry blossoms. This class will give you an abundance of new skills and knowledge and will move you from Beginner to intermediate in just two days …. It’s a must!! !